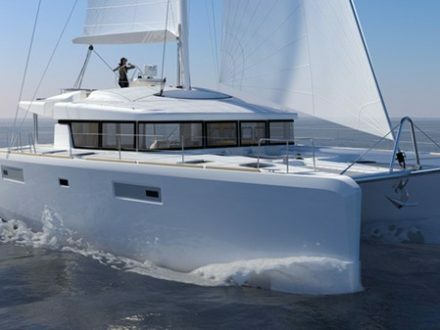 Fountaine Pajot Saba 50 charter in Italy with Catamaran Charter Italy, largest charter fleet in Italy and member of Europe Yachts Charter. 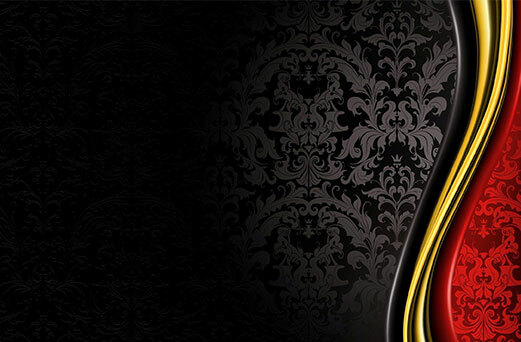 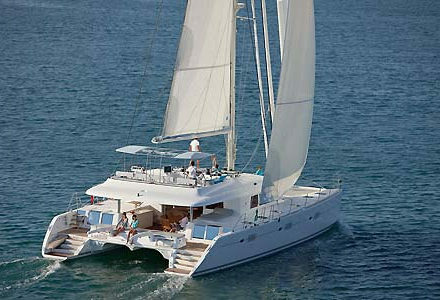 The space on-board has been optimized in order to provide magnificent accommodation. 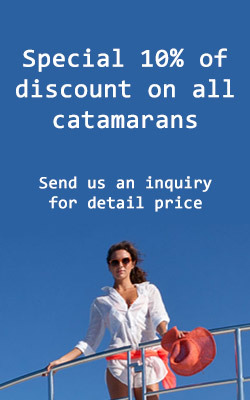 The saloon and cockpit have generous storage areas, as do the passageways, and the light-filled, spacious cabins. 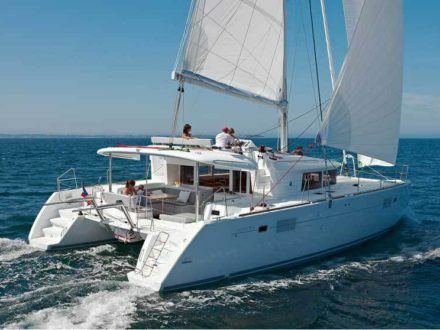 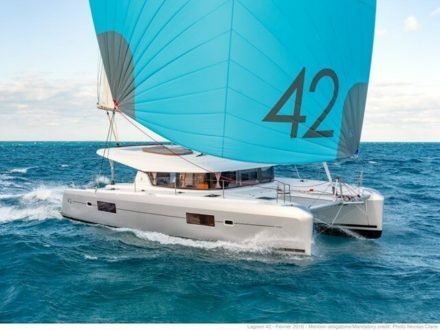 Charter catamaran Fountaine Pajot Saba 50 for hire in Italy now and contact us for an individual offer.